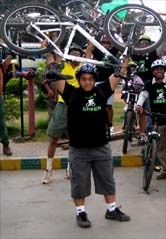 GoGreen - Pune past events page. 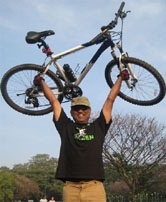 - GGI-Group size: 4000+ Professionals, Increasing on day to day basis, Come & join us 2 serve Mother Nature. 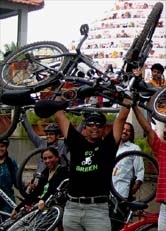 GoGreen - Pune past events page.